Lately my mind has been thinking heavily in symbols. Phrases are starting to look like a rebus stream. 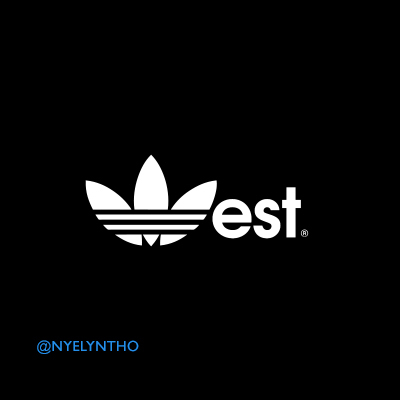 Yesterday my Instagram was flooded with Kanye’s new Adidas sneaker launch (you can check it out here if you’re interested http://www.adidas.com/us/kanye)My mind immediately thought of the below two images so I created them. The version with the crown is so very “I have a date with Lisa !” (Check your “Coming To America” references if you’re confused.) 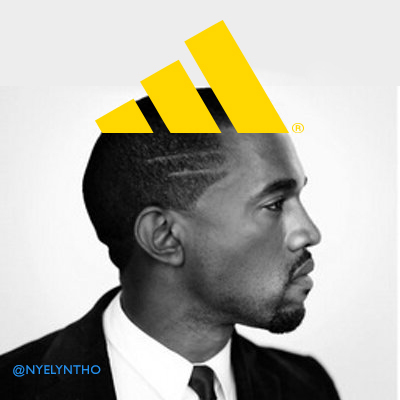 I’ve also just realized Kanye has been on this crown kick so the universe definitely aligned with these thoughts. Anyway! It feels oh so good to get these thoughts, visuals, symbols out of my head and into a new portal I can call my own. I will share via blog more often as new tings a g’won! So here we are: Post number 01!